Camco RV Anode Rod with Drain is a patented magnesium anode rod for aluminum water heaters (Atwood style). It preserves the life of your water heater by corroding itself so your water heater tank doesn't. 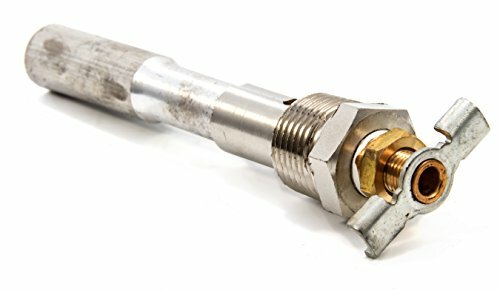 Replace your 1/2" pipe thread drain plug with the Camco RV Water Heater Anode Rod to extend the life of your RV’s water heater. 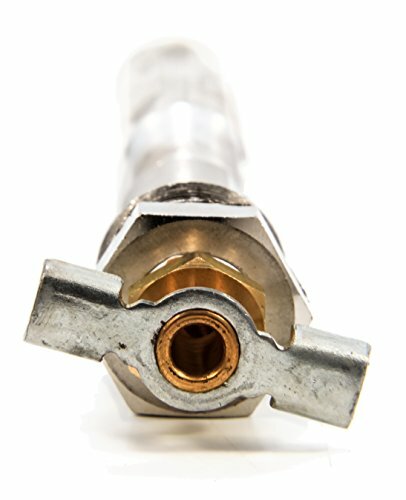 This Anode rod features an internal drain valve to allows you to drain your water heater without tools.